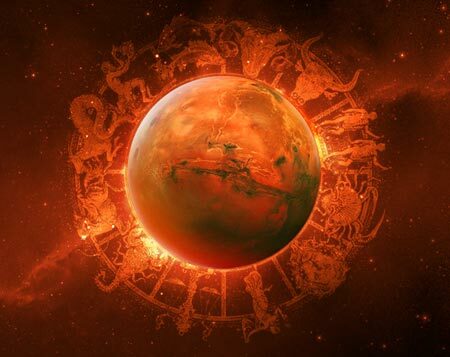 Pseudo astrologers charge heavy amounts for remedies or kavach.The planet mars rules blood in our bodies. Scientifically, if the Rh factor of the bride and bridegroom are same then during childbirth, some medicines are prescribed for the girl. In earlier times, people noticed the same and avoided such proposals. Match-making should be done scientifically and keeping important factors in mind. The prime importance should be given to longetivity. If a chart promises good longetivity, even if a manglik marries a non-Manglik, no harm is caused. Next, bed relations and promise of child birth should be analysed. Children act as catalyst for most marriages to survive. An astrologer should also judge the financial aspects and advice accordingly.